These words are written on a postcard which is pinned to the wall in the small Eka office in Jalon. 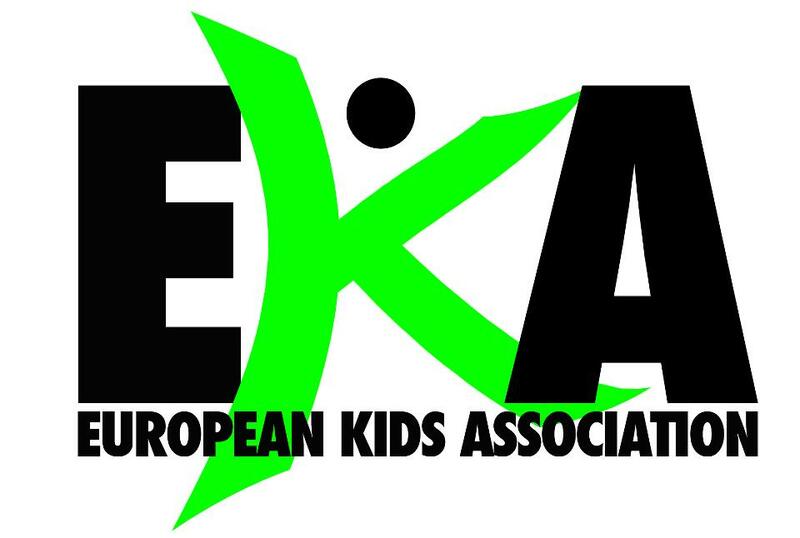 EKA (European Kids Association) was set up by a small group of parents who had become disillusioned with the growing climate of negativity that was surrounding their teenage children and their futures. Lauren, Wendy and their team knew that they had to take control of the situation and turn things around. EKA firmly believes that the opportunities are there for the next generation, and we have to find them or even in some circumstances, create them. “Finding opportunities is what the organisation has set out to do but getting information and matching opportunities and candidates is no simple task. EKA is a non profit organisation and relies on fundraising and volunteers. Our mission is clear and that is our work is to inspire the next generation in any way we can. EKA use Facebook more than twitter because they believe the kids find it more user-friendly. They have a website too but it is not so interactive yet. With more help from volunteers they will be able to develop this. 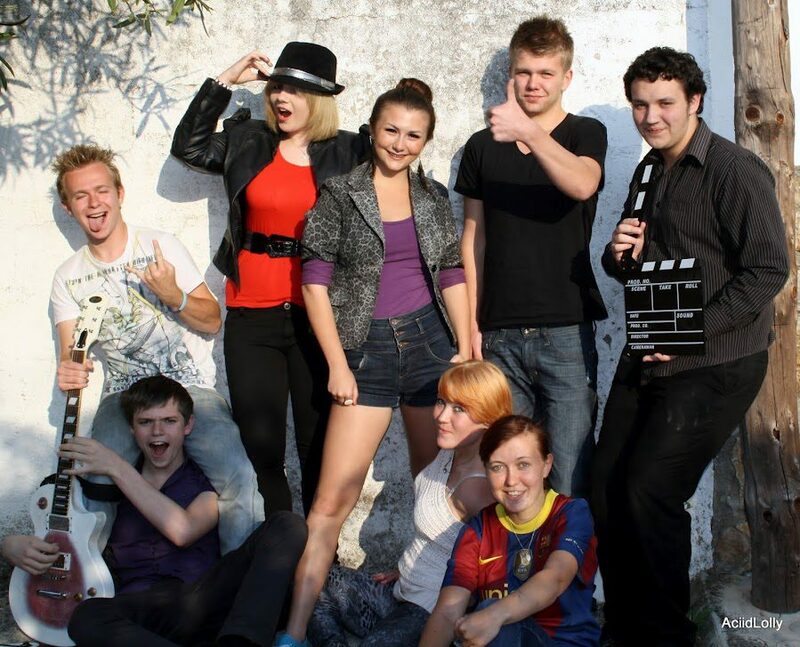 There are special-interest Facebook groups with the most popular so far being JobsEka, DramatEka and SportEka, as well as group organizing specific projects – Facebook is the perfect platform for bringing these interest groups together, because the young people are already there – it’s a way to meet them on their turf, without feeling intrusive. Yet get literally right into their conversations, into their pockets, as they’ve all got Facebook on their phones. EKA uses groups to organize events, such as their contribution to the hugely successful recent ‘Grant a Wish’ day – asking people to ‘like’ to acknowledge seeing a message or that they are coming to a meeting. It’s an approach that gets results. “There are still many parents and teachers who view social media with suspicion, regard it as invasive. People tend to be wary of change when they do not understand it. The next generation see things with wider eyes and use it as part of what the Internet can give them as a learning tool. It is in their hands through their iPads and mobile phones. For more information about Eka please visit www.europeankidsassociation.com. An interesting project which is worthy of more eyeballs….congratulations! Thank you Steve, they are doing some fantastic work over at EKA and really making a difference, appreciate any extra exposure we can get for this group!